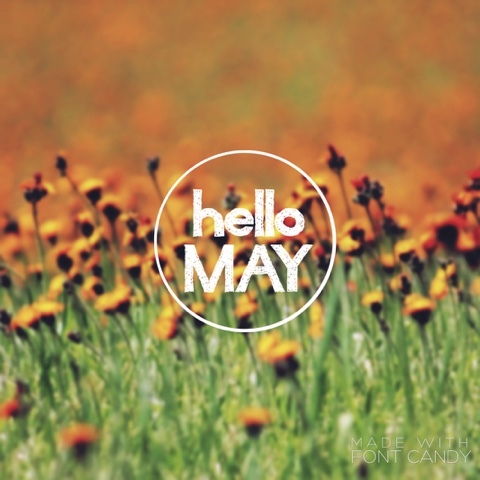 3000 miles north & back: Happy May! This image was made with the Font Candy app. My new favorite! Cheers to May...and Spring...and (hopefully) warmer weather.